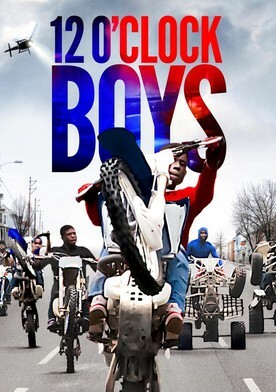 Plot: Pug, a wisecracking 13 year old living on a dangerous Westside block, has one goal in mind: to join The Twelve O'Clock Boys; the notorious urban dirt-bike gang of Baltimore. Converging from all parts of the inner city, they invade the streets and clash with police, who are forbidden to chase the bikes for fear of endangering the public. When Pug's older brother dies suddenly, he looks to the pack for mentorship, spurred by their dangerous lifestyle. Pug's story is coupled with unprecedented, action-packed coverage of the riders in their element. 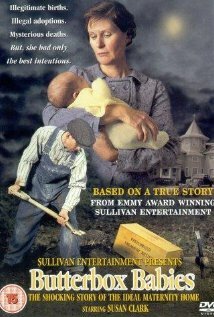 The film presents the pivotal years of change in a boy's life growing up in one of the most dangerous and economically depressed cities in the US.